Oranga Tamariki is implementing a new approach to reporting on harm experienced by tamariki in care. Since 2010, we have been reporting on the harm experienced by tamariki in our care. How we’ve done this has evolved over time. 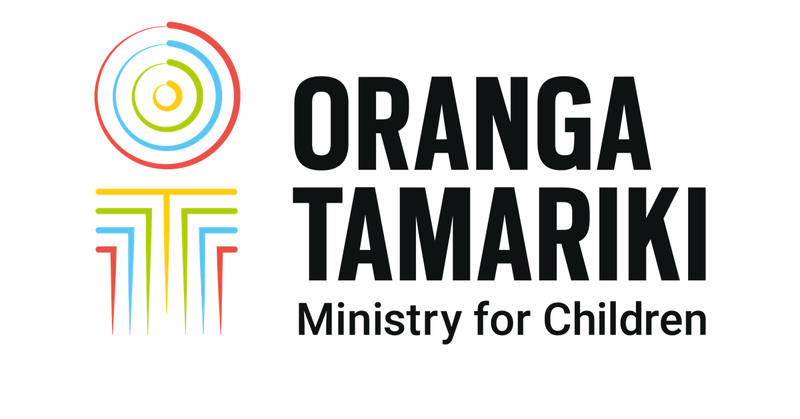 Oranga Tamariki has worked with an Expert Measurement Group to develop a new approach which will allow us to identify harm of tamariki in care across all care settings earlier, and help ensure that we are providing safe and consistent responses to our most vulnerable tamariki. We are wholeheartedly committed to reducing the rates of harm in care over time. These measures can help us to fulfill this commitment to tamariki. The harm that will be reported on includes four types of abuse - physical, sexual, emotional and neglect. Reporting will cover findings of harm for all categories of people who caused harm to children, not only caregivers. Our Safety of Children in Care Unit will have visibility, in real time, to review cases where harm has been found. This will provide us with greater confidence that we have done everything we can to ensure the immediate and longer term safety of children in our care. It will also allow us to better understand the underlying risk factors for tamariki in care; helping inform how we go about improving our practice, our support, and the services we need to provide for tamariki in care and their caregivers. the actions taken against the person who caused the harm. Our initial report will cover the first six months during which the new approach has been used, to 31 December 2018. After this, reporting will be on a quarterly basis, along with more in-depth annual reporting.